No one loves experiencing a terrifying nightmare, yet almost everyone has had one. To find out what wakes us up in the middle of the night and causes our heart to beat out of our chest, we surveyed 2,000 people about their anxiety-fueled nightmares. It turns out we tend to be scared or anxious about the same things. We then broke down the data further by gender and relationship status. Continue reading to see what we discovered. Many of our respondents’ nightmares were shrouded in fear, which is no surprise considering the word “nightmare” is defined as a dream full of extreme anxiety or sorrow. 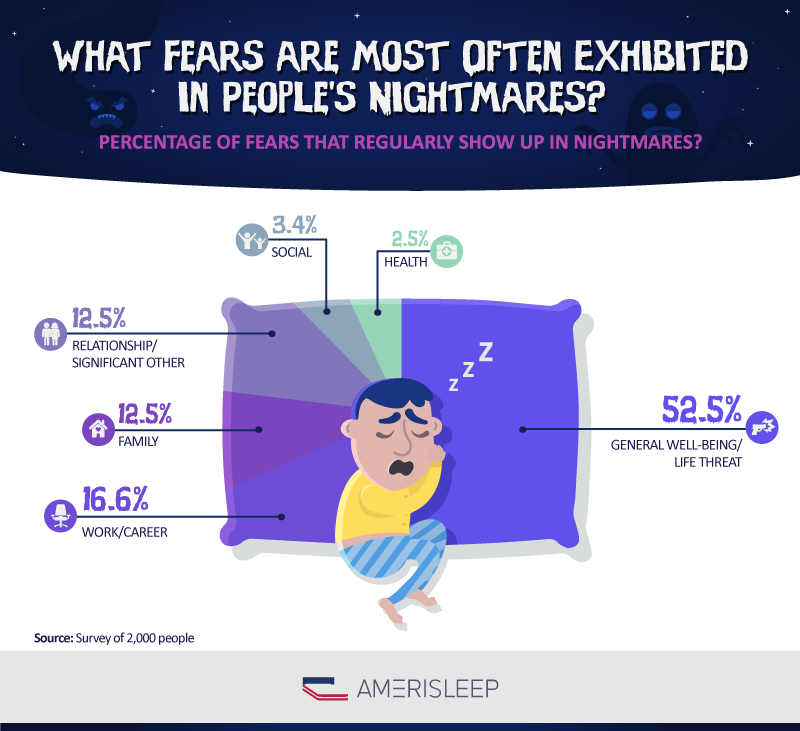 Nearly 65 percent of our survey takers experienced falling most frequently in their nightmares. While this type of nightmare is nearly universal, experts don’t quite know what causes people to dream this way. One theory suggests that when your muscles relax as you enter sleep, your brain interprets it as an actual fall. Another theory suggests that dreams about falling are a result of your nervous system gearing down for the night. Nightmares about falling were followed closely by dreams about being chased (more than 63 percent). Other distressing nightmares included death (roughly 55 percent), feeling lost (almost 54 percent), feeling trapped (52 percent), and being attacked (nearly 50 percent). While not as common, dreams focusing on poor performance – whether at school or in the bedroom – sustaining an injury, seeing dead people, and drowning also made an appearance on the list. 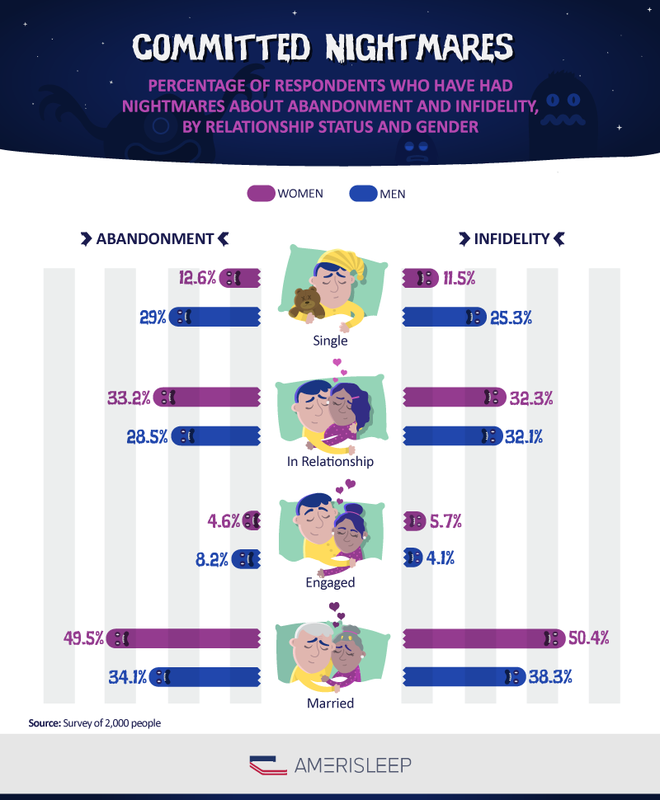 Our survey concluded that nightmares about abandonment aren’t uncommon, but the data also suggest that infidelity is a major concern for both men and women, especially in their nightmares. According to NPR, 1 out of every 5 Americans has been unfaithful while in a committed relationship. Other polls suggest that 41 percent of marriages feature at least one partner who has admitted to infidelity, and 57 percent of men have admitted to cheating on their partner in one relationship or another. Interestingly enough, single men were more than twice as likely as single women to report nightmares about being abandoned or cheated on by a significant other. Women who were in committed relationships, however, had slightly more abandonment and infidelity dreams than men in relationships. The percentages only continued to rise once wedding vows were exchanged – around 50 percent of married women reported having distressing nightmares about abandonment and infidelity. Teasing the data out a bit further showed that more than 65 percent of women surveyed tended to have nightmares about their significant other cheating on them compared to almost 35 percent of men. Other significant divergences between men and women included nightmares about a loved one dying. More specifically, nearly 61 percent of women dreamed about this unfortunate event, while roughly 39 percent of men have experienced the same. This may possibly have something to do with gender stereotypes and the expectation that women are the caregivers of the family. Additionally, nightmares about technology malfunctions tended to occur more commonly in men (almost 66 percent), while about 60 percent of women reported having dreams about bugs crawling on them. This isn’t surprising considering that the Zika virus has become a major concern in recent months, especially for pregnant women. 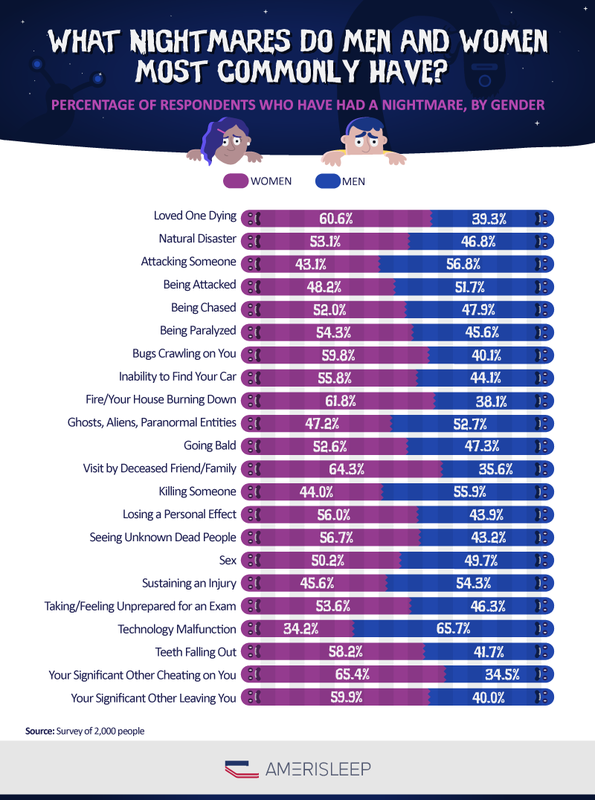 Women are also more apt to have nightmares about fires or their house burning down (about 62 percent). 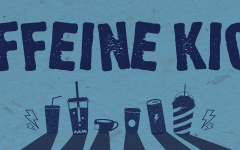 A wide variety of things can cause nightmares, including daily stress. 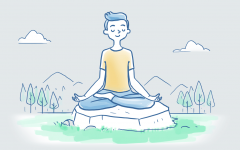 Major life changes – such as a move, a new job, or a death in the family – are particularly stressful, as are traumatic incidents, such as an accident, attack, or injury. 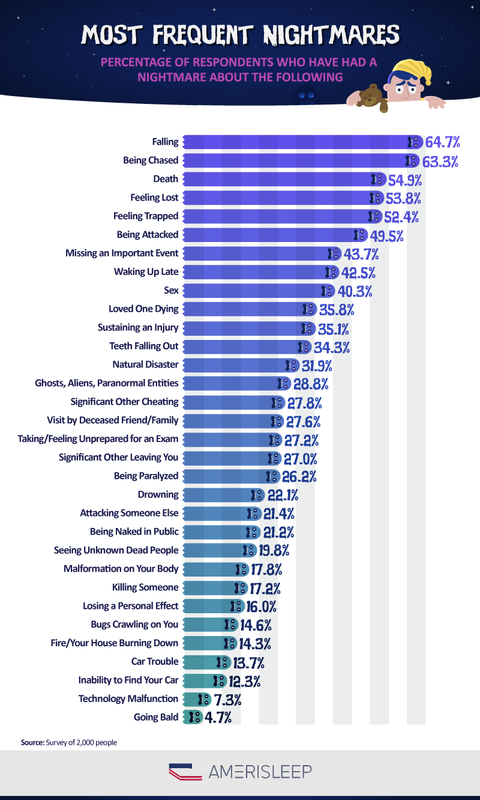 In our survey, we asked people to tell us what fears they most frequently experienced in their nightmares, and we found that the majority of respondents (nearly 53 percent) had nightmares that focused on dangers to their well-being. Work-related fears accounted for almost 17 percent of recurring nightmares, followed by family and relationship issues (both 12.5 percent). Nightmares about friendships and health were each mentioned by fewer than 4 percent of respondents. Nightmares can and do follow us home from work. According to our survey, broadcasters and journalists were often plagued by nightmares about missing a deadline, probably because their daytime hours can be filled with the same horrors that dreamland has in store for them. 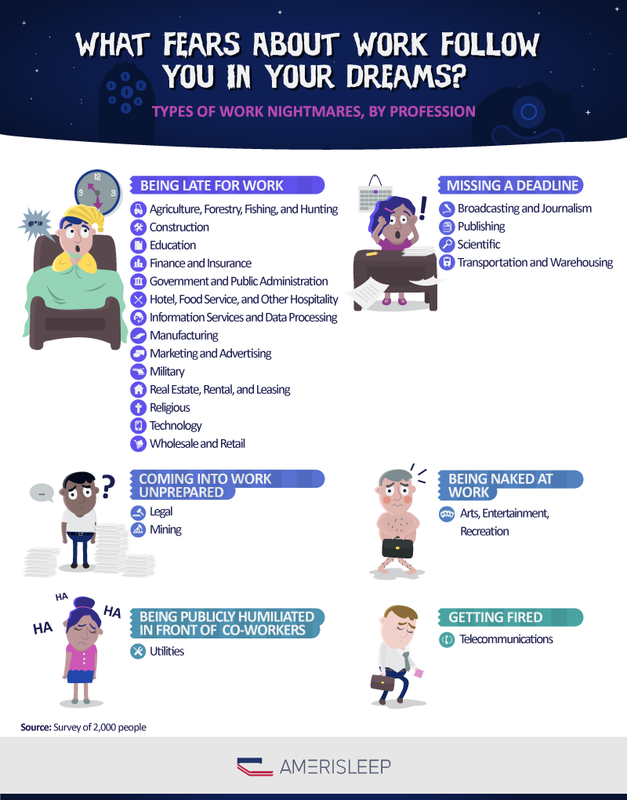 Those in the arts, entertainment, or recreation industries seemed to be haunted by dreams about being naked at work, while respondents in almost every industry had frequent nightmares about being late to work. Nightmares are an unfortunate reality for most of us, but they can be a way to subconsciously work out normal and excessive stresses in our lives. Whittling down the data, we found that engaged couples dreamed about abandonment and infidelity the least. At the same time, it came as no surprise that nightmares about dangers to our well-being were pretty common, while work-related terrors followed directly behind. 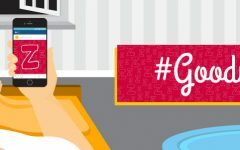 To help you get a more restful night of sleep and put those anxiety-filled nightmares behind you, check out Amerisleep.com and their impressive line of eco-friendly, high-quality mattresses. We surveyed more than 2,000 people regarding their nightmares and dreams. To make the data easier to read on the infographics, we rounded percentages to the nearest tenth. This may cause some figures to only add up to ninety-nine percent. There’s no reason that using the above images as you wish should cause anxiety that may manifest later as a nightmare. We welcome you to share and use them! All we ask is for you to please link back to this page so the designers and authors of it get credit for the work they put in.